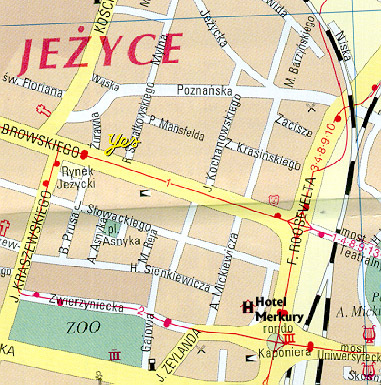 Situated in the very center of the city, close to the International Poznan Fair, the MERCURE POZNAĹ hotel is a modern venue offering up to date comforts and excellent service. The main railway station is close to the hotel. 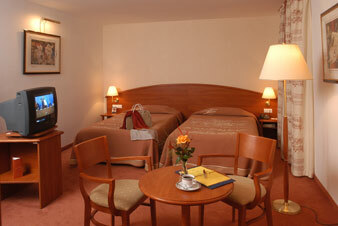 In the close area guest will find the Opera, Philharmony, theaters, Universities, Business and Research center. The Old Market, the historical part of Poznan is within only a short walk from the hotel. 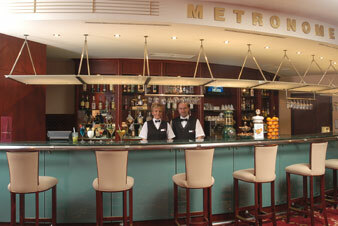 The Mercure hotel is situated in the center of Poznan, close to major business and entertainment places. 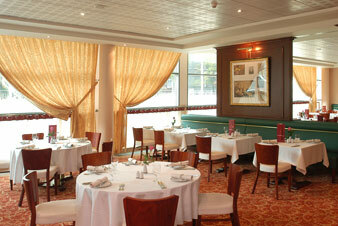 It is within only a few minute walk from the International Fair Ground. The airport is 6 km away and the railway station is only 0,5 km away.